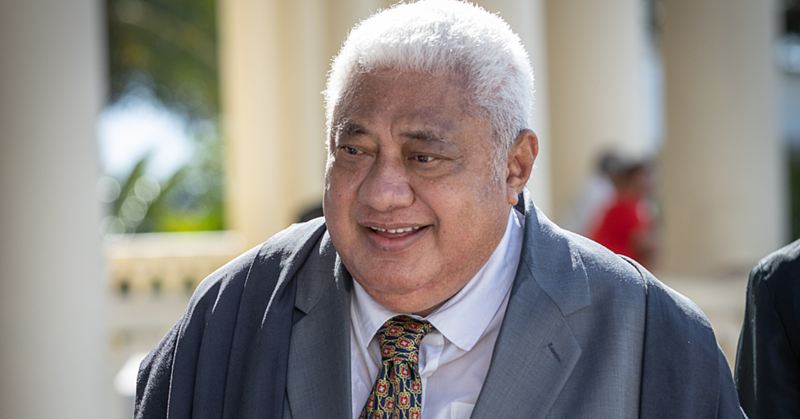 White Sunday is almost upon us; a day for the children, a day of joy, a day of white clothing flooding everywhere in Samoa. 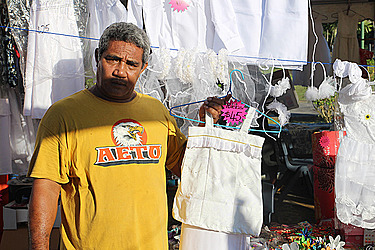 As we count down the hours to that special time of the year set aside for children, Lona Iona from the village of Fa’ala Palauli has designated his stall to selling all sorts of White Sunday kits. Aged 51, Lona says he wants to help parents out with their White Sunday shopping. “What we are doing right now is just getting ready for White Sunday,” he told the Village Voice. According to Lona, our children are our blessings so we should do as much as we can for them. “Children are our blessing from the Lord,” he said. “We as parents should do what the children want for this week and we should just spoil them. That’s our duty within our village, church and family. With this being the only day set aside for them, Lona says we should make it as special as possible. “This is the only Sunday that has been called White Sunday or children’s Sunday,” he said. “That’s why we are going all out with our stall. We have a lot of white clothes for sale and other white themed products. 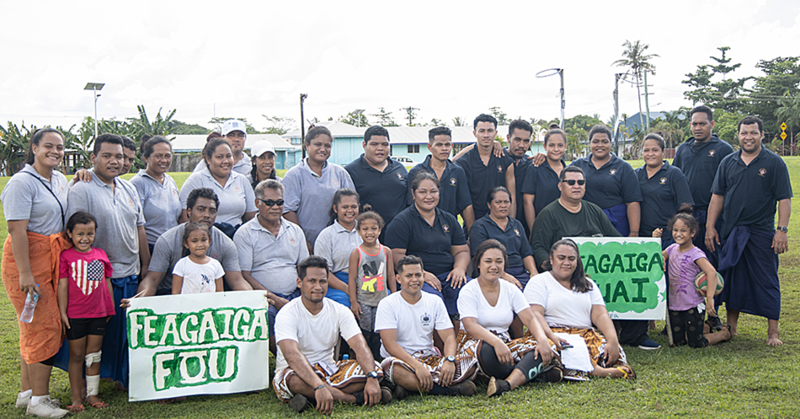 And by the looks of sales, many of the parents of Savaii are doing their part to making the day great. 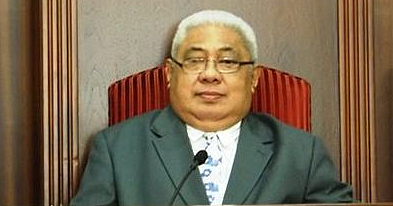 “It’s great to see how Samoa is putting their children first this year,” he said. “I have just sent a car to pick up some more things to sell because as you can see, we have a lot of empty tables because people are buying everything. “In terms of what we earn daily from our business, we make about $700 every day. I think we will make more this week because of White Sunday.” Lona also says how important church classes are for children. “Our village sees the importance of Sunday school,” he said.